Making a dessert is really fun especially if you get to enjoy the results of your hard work. 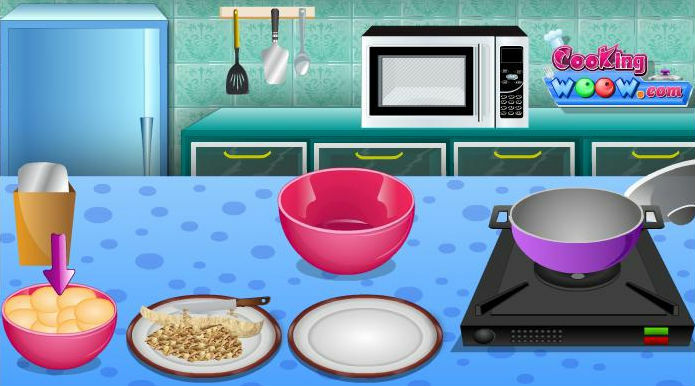 Play this fun cooking game and make your own ice-cream pie with the ingredients of your choice. Use the mouse to prepare the dessert.